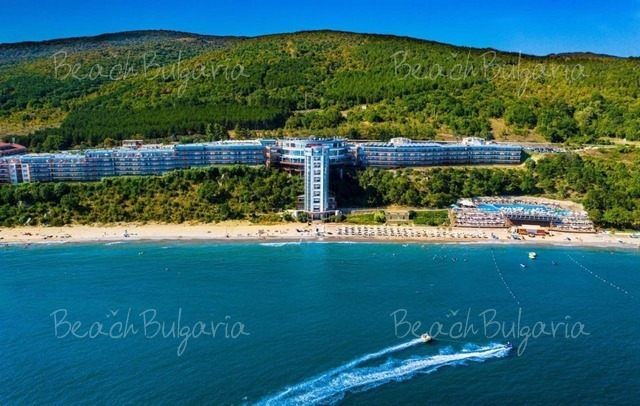 Bulgaria’s Black Sea resort Sunny Beach offers British tourists the lowest prices in Europe, according to a study of British website Post Office Travel Money. The study takes into account the prices of 15 typical holiday items and services - family lunch, beach items and soft and alcoholic drinks, in 13 popular European resorts and in Orlando, Florida. 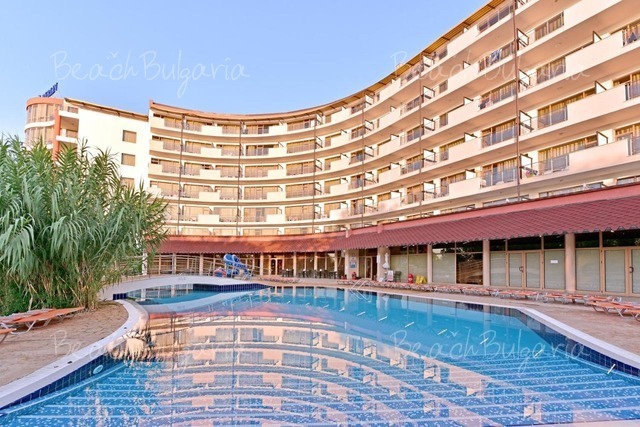 The study shows that all holiday costs in Sunny Beach amount to a total of GBP 66. The Spanish region of Costa del Sol ranks second with GBP 80, followed by the Greek island of Crete with GBP 87 for holiday expenses. The most expensive European resorts are Sorento in Italy and Nice on the French Riviera. Beach accessories may be up to 80% more expensive there.